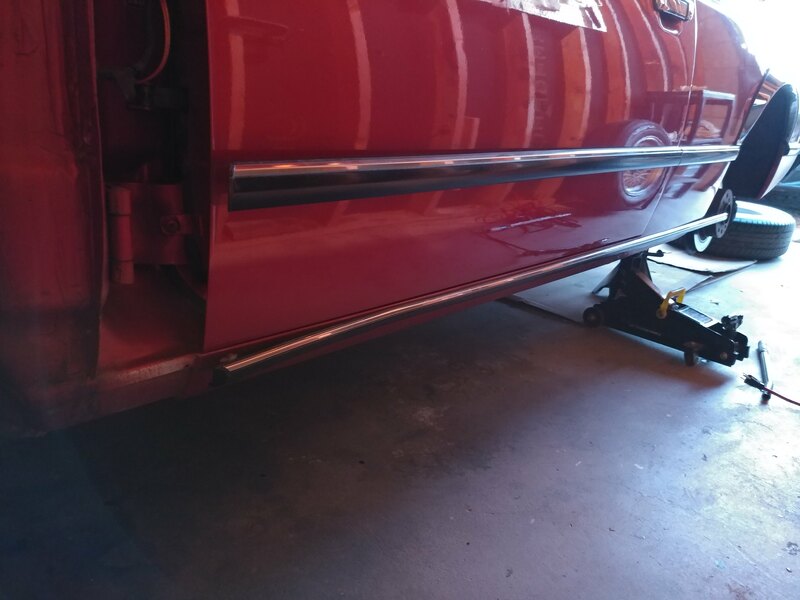 Howdy guys, I removed the fender for rust repairs and simply slid the rocker panel trim aft in order to facilitate removal. Could someone suggest a good prying tool? I was so scared of bending the trim. Karmann, German for extra rusty. Re: rocker trim removal tool? I always use one of these. Part #17 is correct, but be aware that there is also a clip which is retained by a 10mm plastic nut. Thanks. Looks like a handy tool to have.